It’s about time someone did Oktoberfest in Barcelona right. 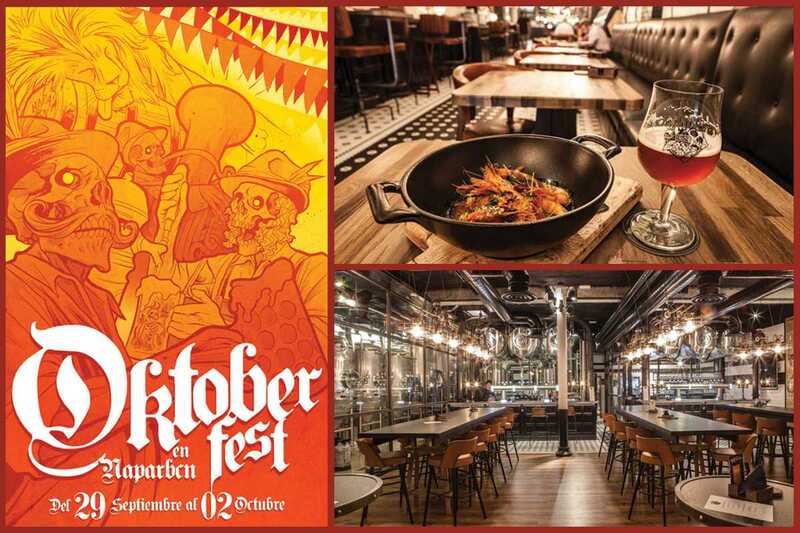 From September 29th to October 2nd local brewpub NaparBCN will become a paradise of German food and drink (including a house Märzen, brewed in collaboration with Fort Brewery) with live music, bench seating and liter jugs served by staff wearing Bavarian dress. Dressing up is encouraged – so put together a dirndl dress or lederhosen getup and get ready for some serious German beer drinking.